Adam Watson is an award-winning VFX artist with an international pedigree, whose work reveals a thoughtful creative approach and innate mastery of technology. He has contributed to award-winning commercial campaigns for Jose Cuervo, Michelob, Audi, and many more, equally skilled as both an artist and a supervisor. His extensive experience allows him to provide practical insights starting in the pitch process, continuing on set, and through post-production, making him a valuable collaborator to clients. 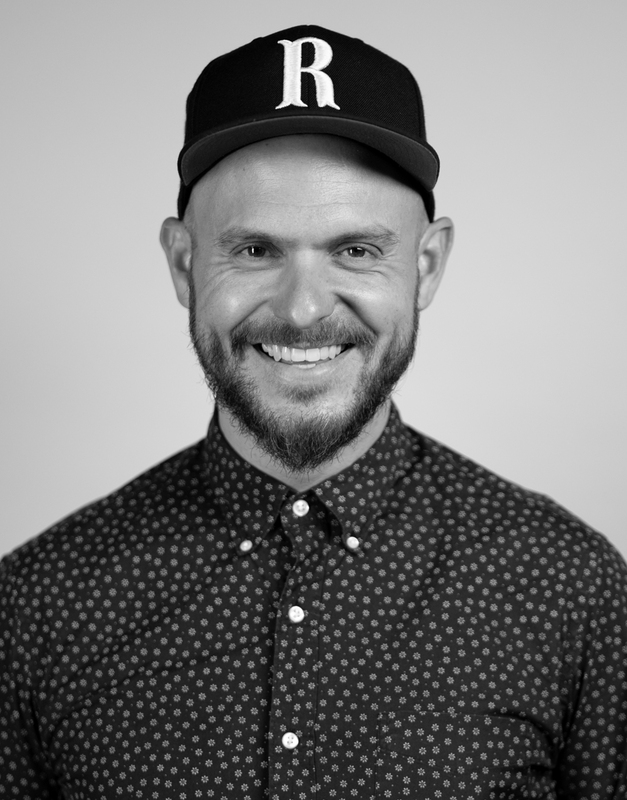 Adam came to Method Studios in Los Angeles in 2019, bringing strong relationships with the industry’s top agencies and directors. He began his career at Animal Logic in his native Sydney, before moving to London where he served as Senior Flame Artist at both Rushes and The Mill. He joined Electric Theatre Collective’s London outpost in 2013, later moving to Los Angeles to run their 2D department.